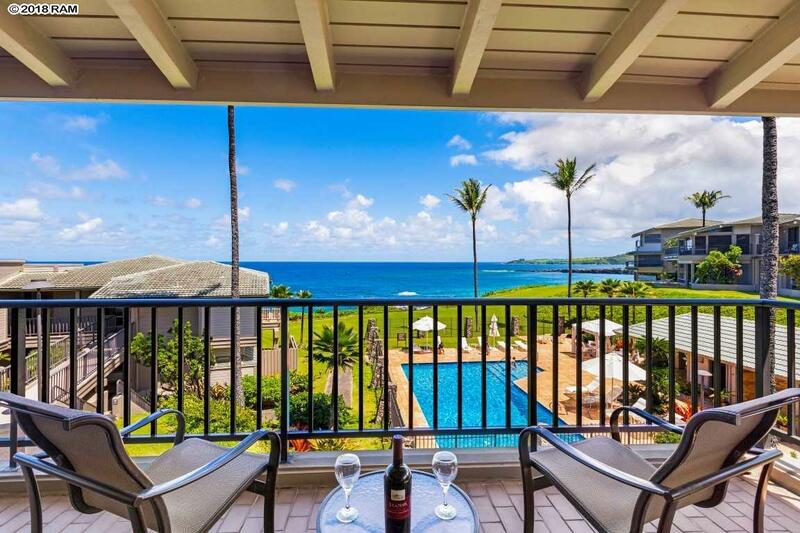 Gorgeous front row, oceanfront at the Kapalua Bay Villas. Great vacation rental or place to live. Immaculate condition. Gorgeous granite work in bathrooms. High end appliances. Being sold turnkey with artwork. The Bay Villas have three swimming pools and two onsite tennis courts. 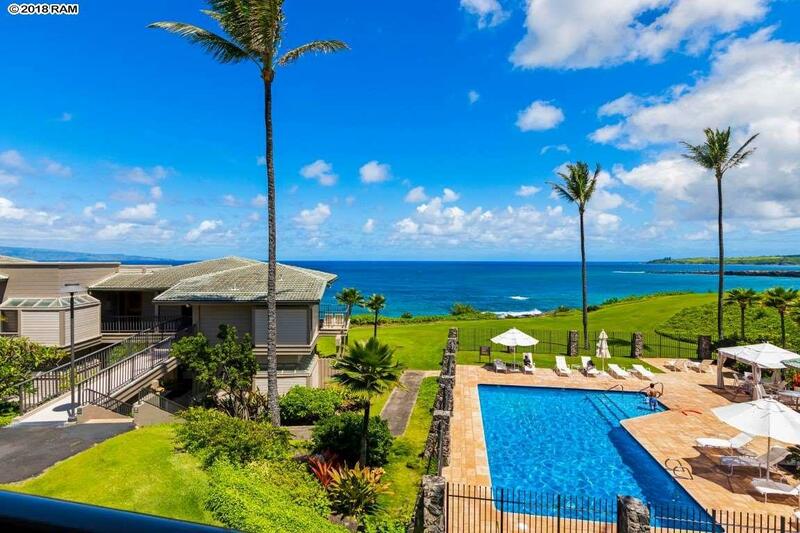 The Kapalua resort includes two championship golf courses, and ten tennis courts in a garden setting. 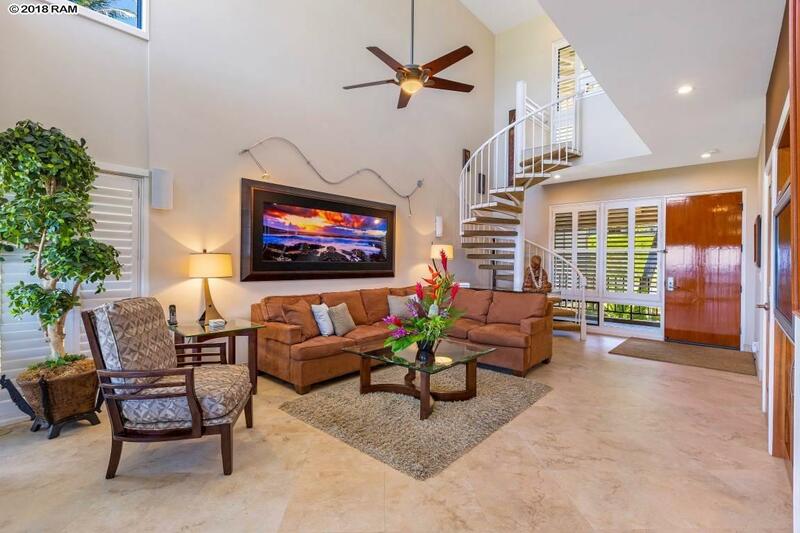 Close to Kapalua Bay, Montage Resort, and great Kapalua shops and restaurants. Bay Villas are gated. 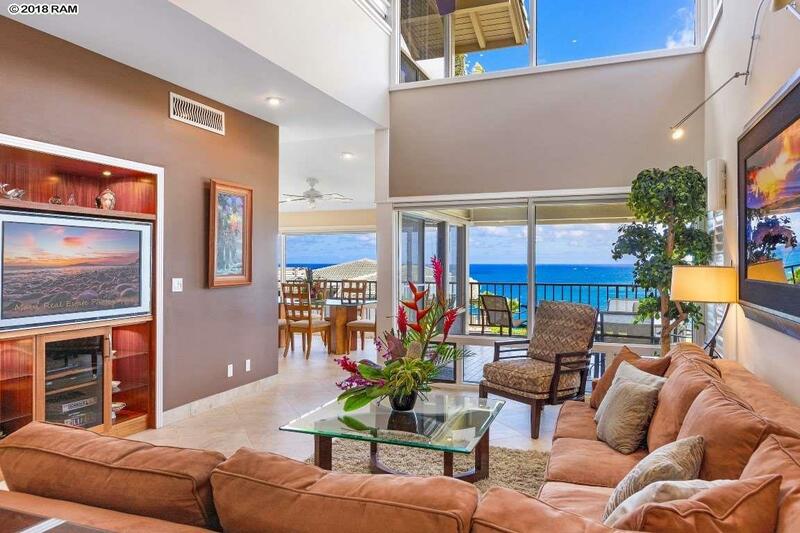 Listing provided courtesy of Kapalua Realty Co Ltd.